Brunswick Forest is not only a very dog-friendly community with its Bark Park and miles of walking trails perfect for dog-walking, but is also located in a community full of compassionate animal-lovers. 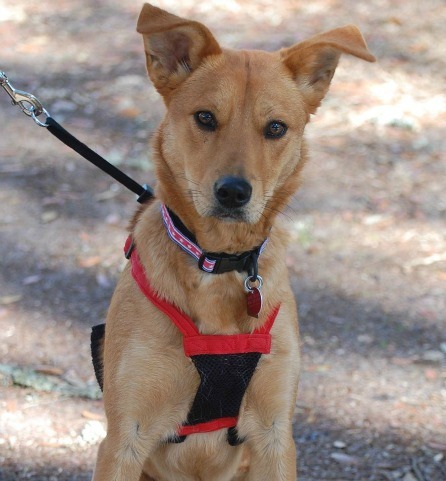 There are many animal rescue groups local to Brunswick Forest as well as some wonderful organizations that do great work to help area animals. 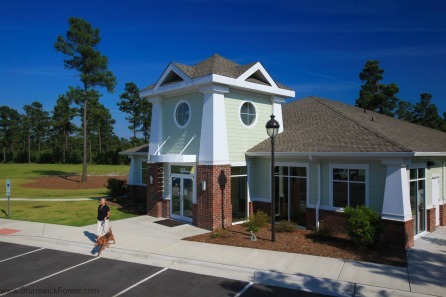 Located in The Villages at Brunswick Forest, the Brunswick Forest Veterinary Hospital aids the Brunswick County Sheriff’s Animal Protective Services through food drives and fundraiser races like the upcoming Hound Hustle 10K, 5K and 1 mile Trot with Spot. Furever Friends Animal Rescue is run by Brunswick Forest’s own Brian Galeucia and his wife, Theresa. The organization works to help provide veterinary care to animals in need. Furever Friends will be at the upcoming Bark in the Park. Paws Place is Brunswick County’s only no-kill dog and cat sanctuary. Dogs and cats that come to Paws Place are guaranteed a safe place to live until they are adopted, or, in some cases, for the rest of their lives. PAWS Place has served New Hanover, Brunswick and Pender Counties since 1999. Paws-Ability is a nonprofit organization based out of Ocean Isle Beach that provides low cost spay/neuter programs to reduce the number of unwanted pets in the area. They also raise money to assist with the medical costs of local rescue groups, provide funds to assist state-mandated shelter upgrades and visit local area schools to educate children about responsible pet care. Fix a Friend is a high quality and high volume spay and neuter clinic opened by local rescue group, Adopt An Angel. Located just a few miles from Brunswick Forest in Winnabow, the clinic offers low cost spay/neuter options for area pet owners and rescue groups.